World Partnerships Live! 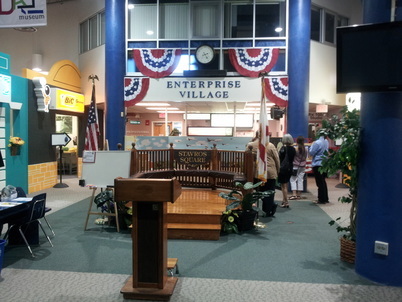 @ Enterprise Village! Enterprise Village is a self-contained economic education program that provides a hands-on learning experience for 5th grade students. They spend 8 weeks in their classroom studying economic education objectives that teach them about writing checks, keeping a checkbook register, applying for a job and working in groups. These educational objectives are put into action as the students spend one day at the Village – an “actual” city within a space similar to a shopping mall. 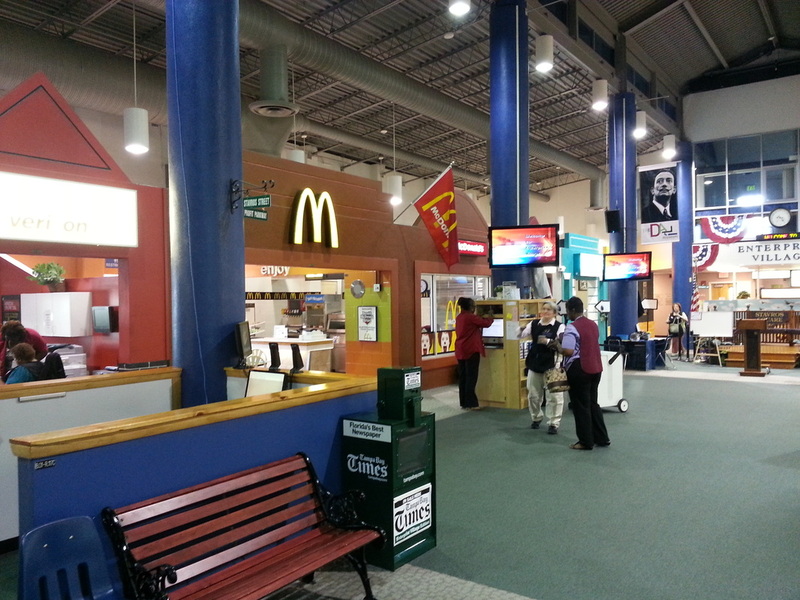 During their business day, students work in one of 20 businesses, take 3 breaks, receive paychecks and have the opportunity to be consumers by making purchases in one of the business-sponsored storefronts. Without a doubt, this is considered to be by most students their best educational experience in elementary school. Work together to satisfy customer expectations.